The bands unique sonic signature, coupled with storytelling prowess has kept the band entertaining audiences around the world for over 10 years. 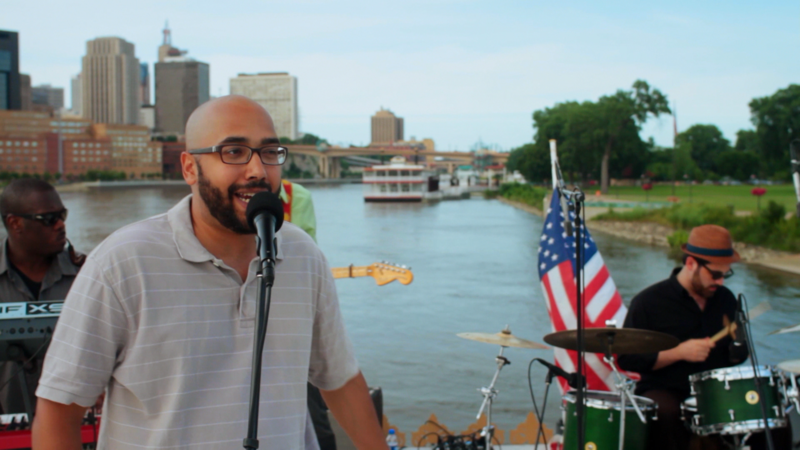 Saint Paul hip hop royalty, Heiruspecs, performs atop the Jonathan Padelford river boat. 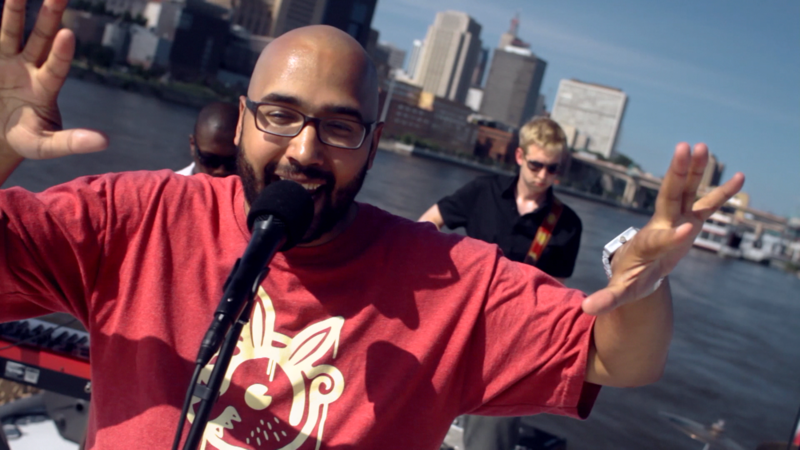 Saint Paul hip hop royalty Heiruspecs performs atop the Jonathan Padelford river boat. 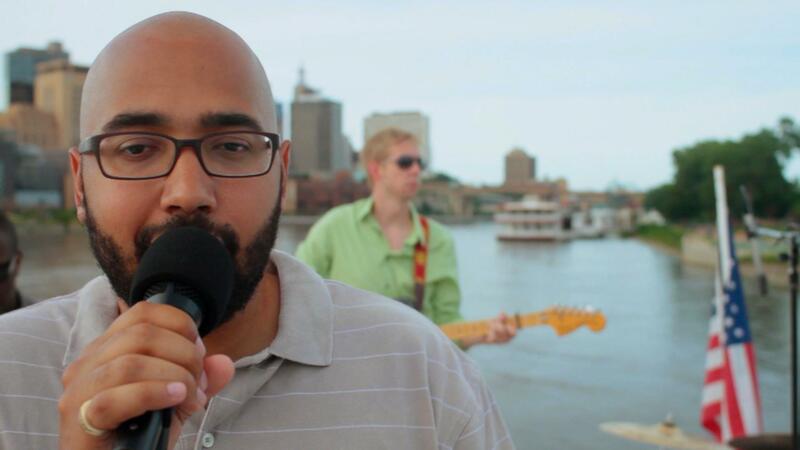 St. Paul hip hop royalty Heiruspecs perform "Cruise Control."